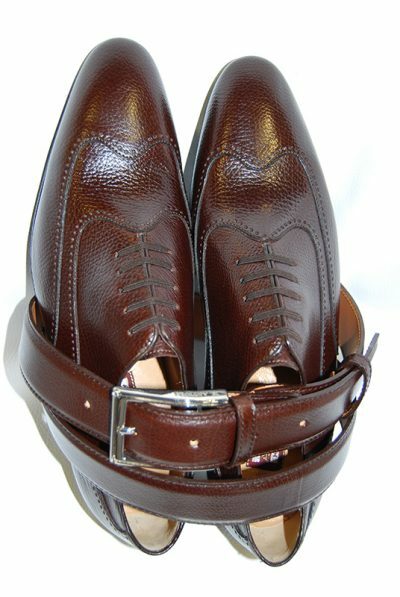 Quality, Know how and innovation combined with tradition, creativity and originality is the recipe of Artioli for footwear and leather goods creations. 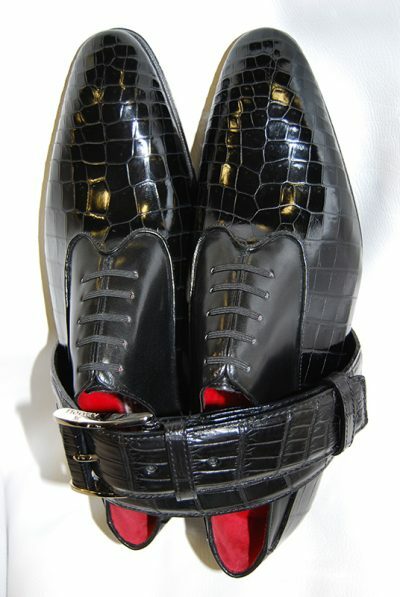 They are developing the new Fall/Winter collection with shoes and boots made on classic lasts restyled with a modern glance, enriched with new elements of hand made embroideries, adding fur linings as mink, beaver and chinchilla; uppers in suede, calfskins, kangaroo…precious skins as snakes, lizards, crocodile, ostrich, shark, ray fish. 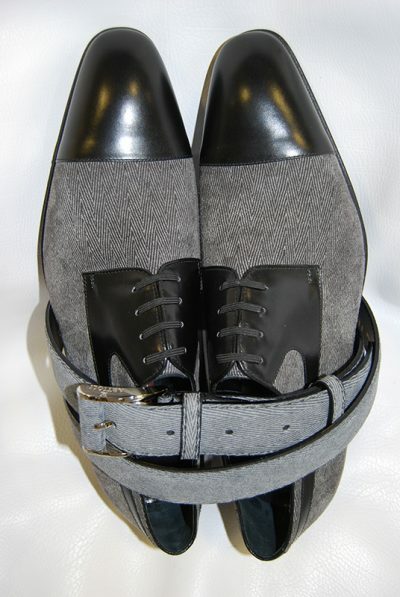 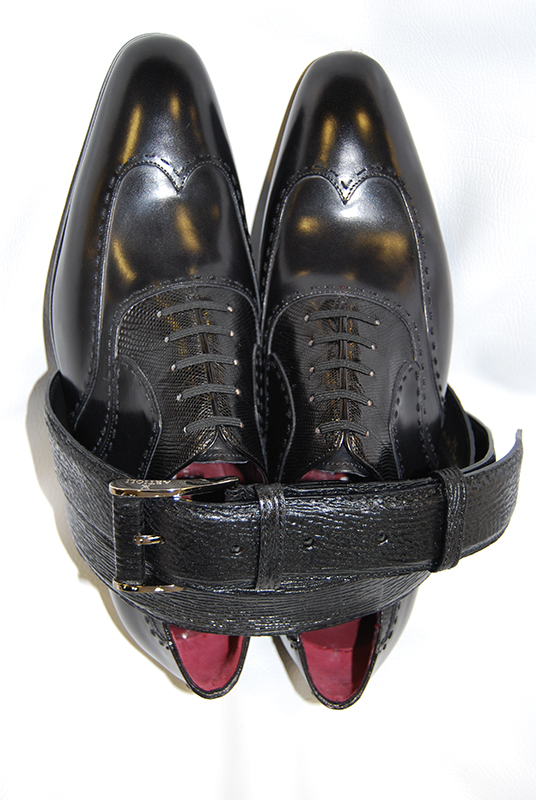 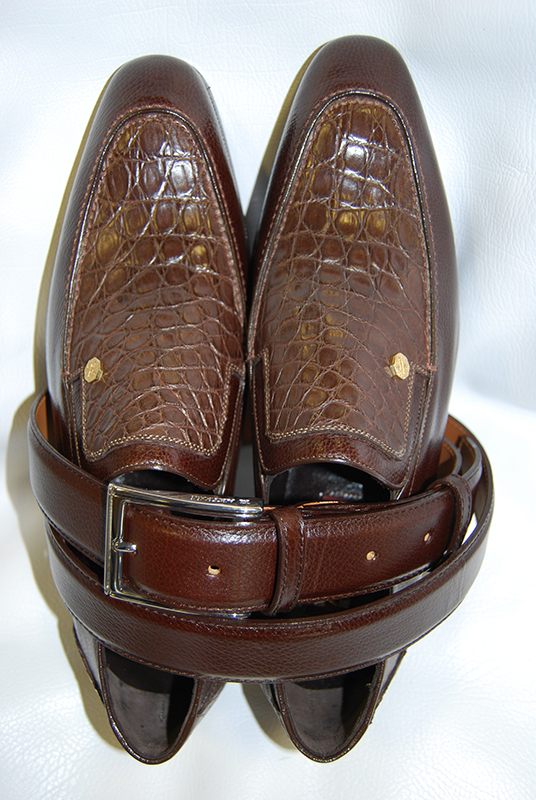 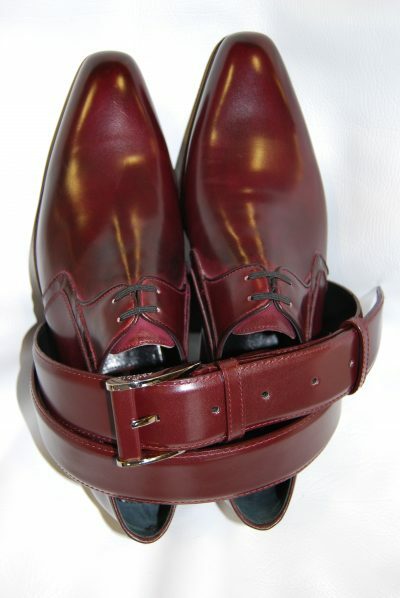 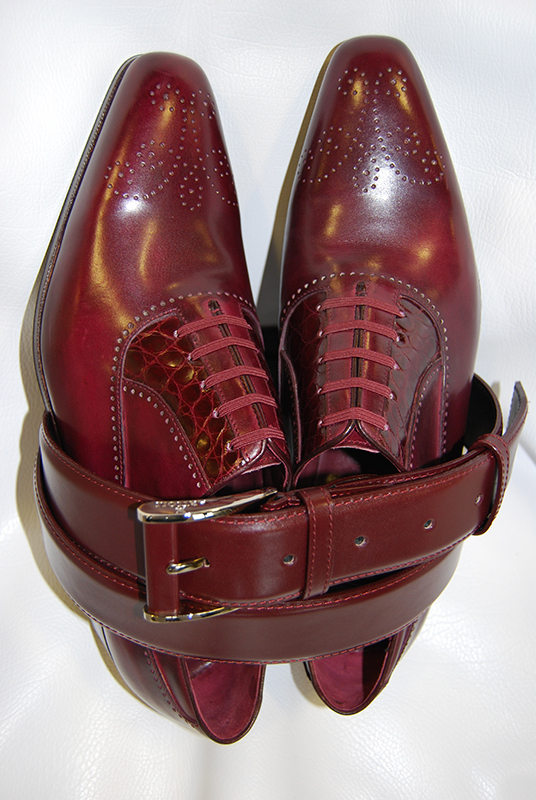 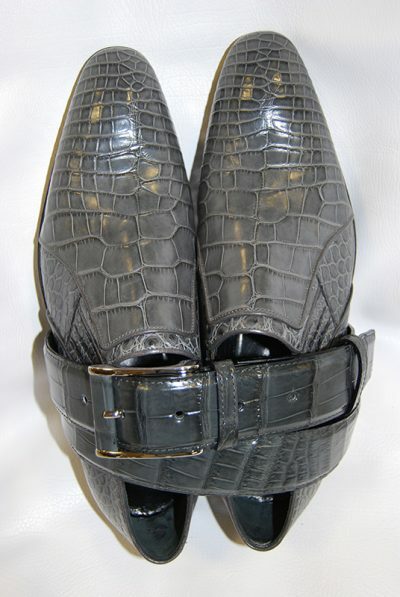 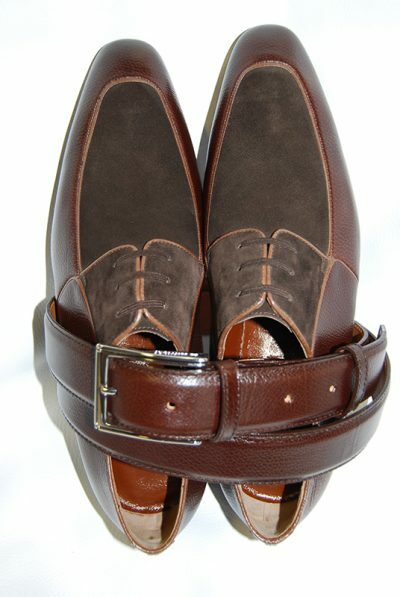 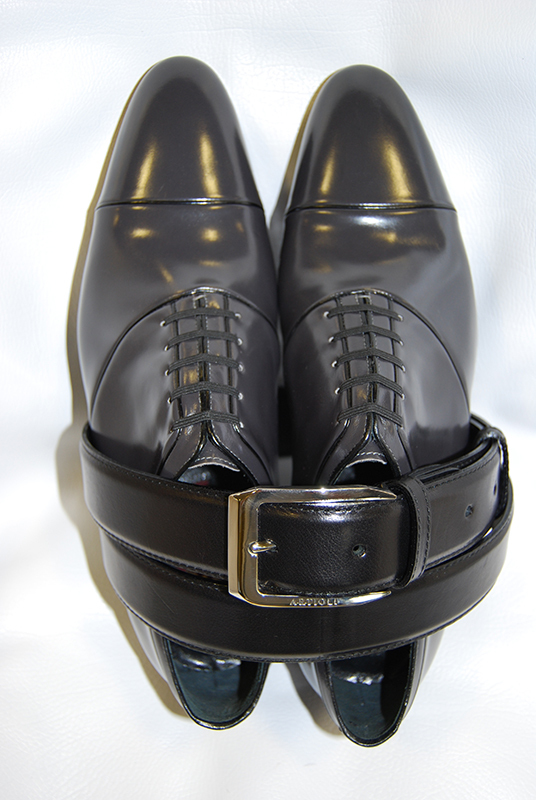 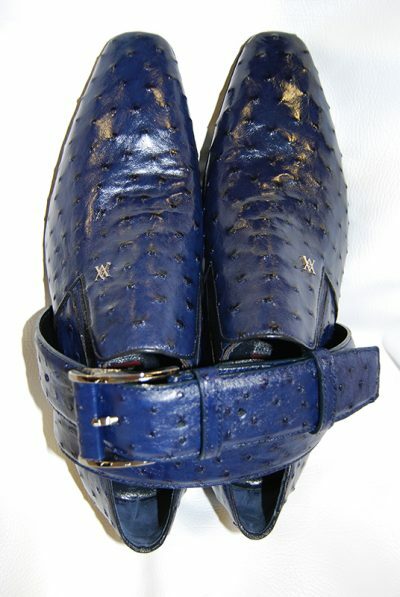 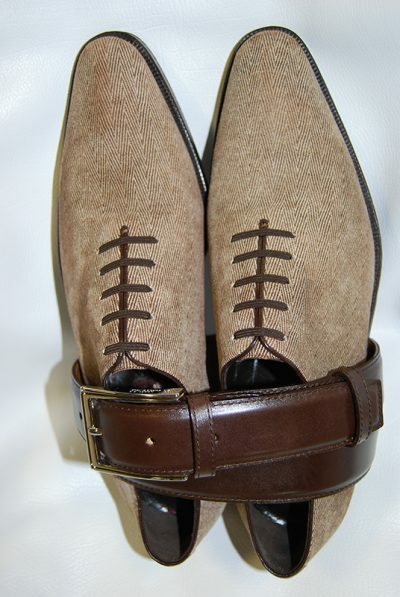 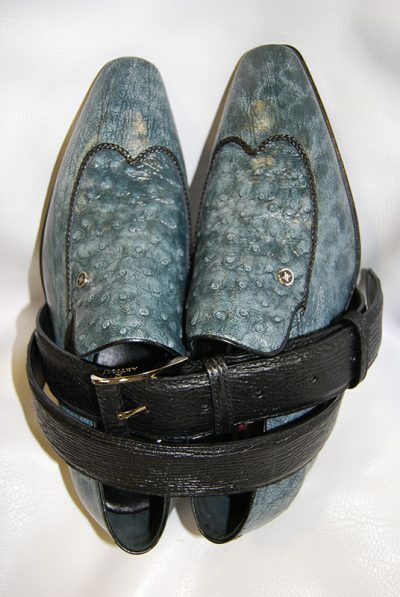 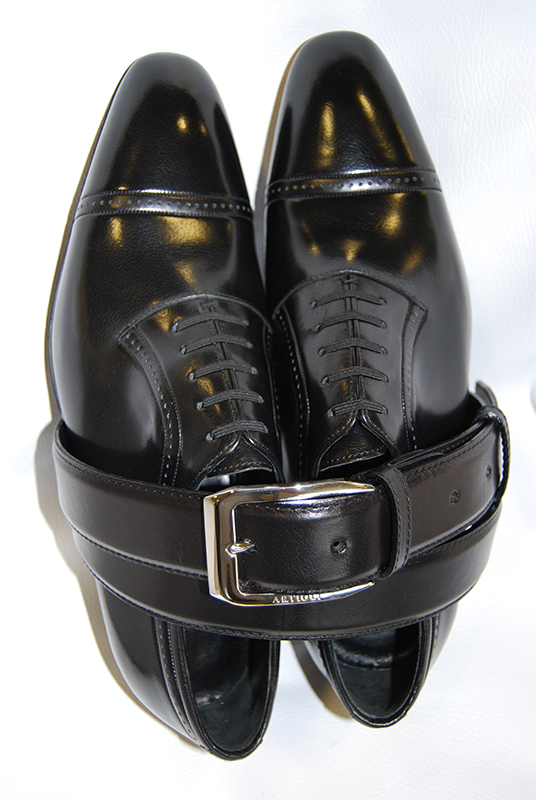 Finished by hands with creams and waxes for a buffered effect or processed in mat, shining or velour look, the shoes are matched with belts produced in the same leathers. In the next season’s palette some warm shades stand out: browns, chestnut and forest green together with bordeaux, grey and black.